Geographic Information Systems (GIS) are powerful software tools that enable our staff and our clients to store, search for, and manipulate mapping and spatial data to make well-informed design and repair decisions. 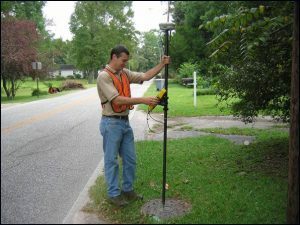 Our GIS and utility mapping services are focused upon private and municipal water systems, combining layers of information about this infrastructure which can be used for utility inventories, asset mapping, hydraulic modeling, and much more. 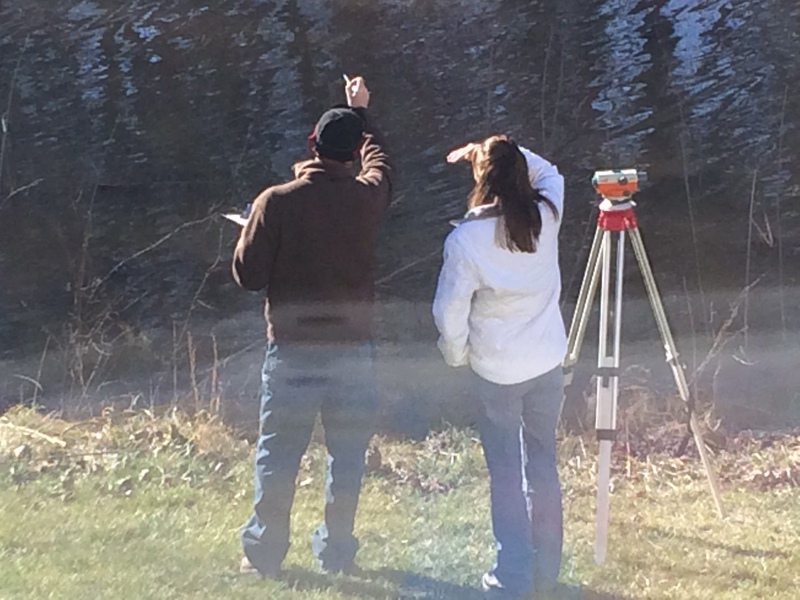 Utilizing our in-house GIS capabilities has enabled us to complete projects more efficiently for clients, leading directly to time savings, cost savings, and results which routinely exceed client expectations. 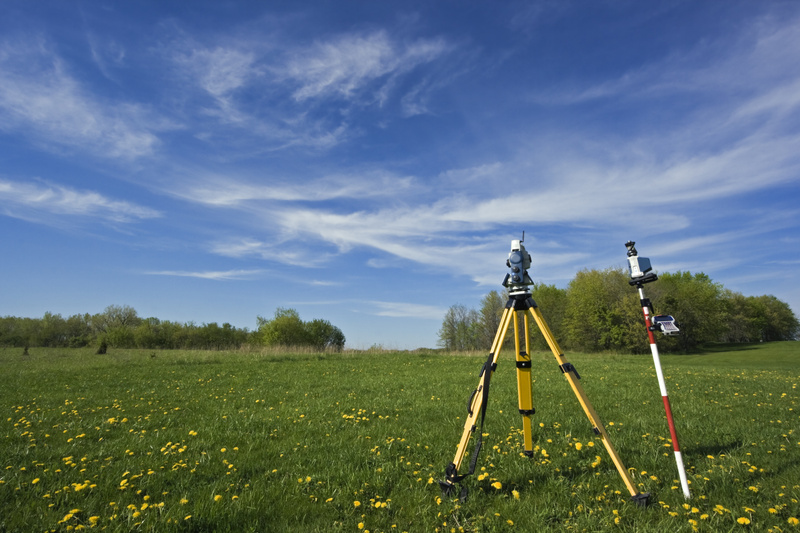 From government agencies to municipalities and public works departments, our goal is to become our clients’ trusted partner for all of their GIS and utility surveying needs throughout the Mid-Atlantic states. Browse our site today to learn more about us, our field services, our engineering and construction services, our GIS and utility mapping services, and to view photo galleries and descriptions of some of our projects. Call us today at (919) 542-5002 or contact us to learn more about how we can serve all of your water, wastewater, and stormwater needs. Hydrostructures delivers comprehensive wastewater, stormwater, and water system collection, conveyance, and management design and consulting services to clients throughout the Southeast and Mid-Atlantic, with offices in Pittsboro, North Carolina; Winston Salem, North Carolina; Cayce, South Carolina; and Virginia Beach, Virginia. Copyright © 2015 Hydrostructures | ALL RIGHTS RESERVED. Hydrostructures once again made the list of the Top 50 Trenchless Engineering Firms as ranked by Trenchless Technology Magazine. For 2018 we came in at #28! The complete list can be found at the Trenchless Technology website.